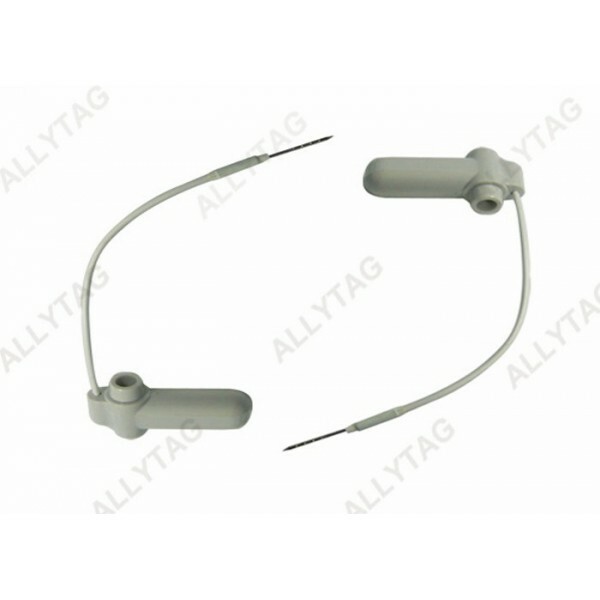 - This Eas pencil lanyard security tag is in AM 58KHz frequency technology, even the tag size is smaller than the large pencil lanyard tag, while it is with also excellent detection rate by having strong sensor / ferrite coil inside for the alarming. It works with all kinds of Electronic Article Survellience alarming system gates in long detection distance. 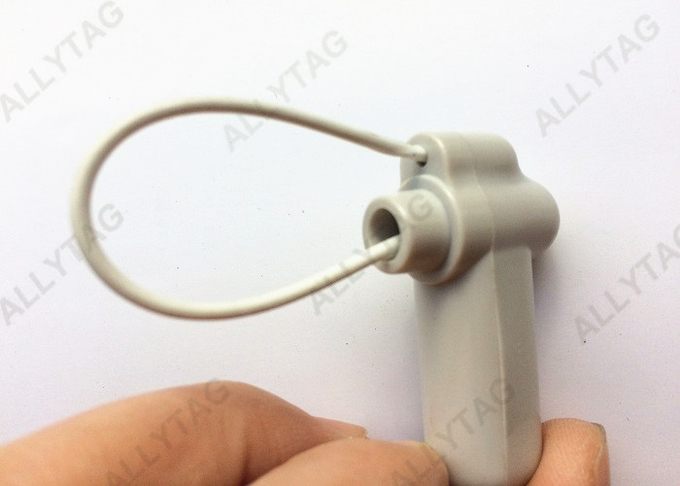 - The having cable lanyard feacture makes it easy to be applied to various retail commodites in supermarket, hypermarket or shoes stores, such as hand bags, wallets, scarfs, Footwear, shoes, umbrellas, decorations and other accessories. The application usage is so wide, which is one of the most welcome function of this pencil hard tag. 4. The application range is quite wide, as it can be used for different commodities at retail stores. 5. 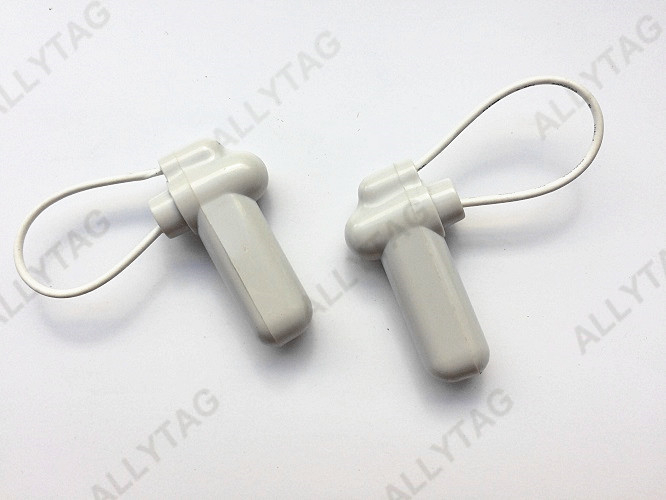 2 in 1 with lanyard pin instead of seperate pin to reduce tagging operation cost, and convenient for storage. 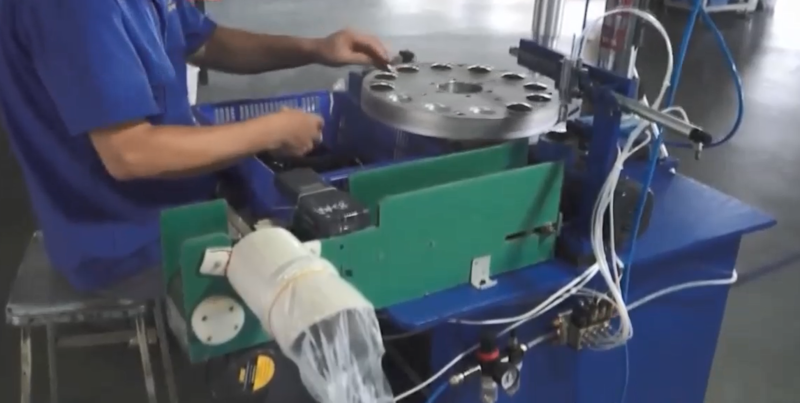 - Automatic production machines, such as printing machine, ultrasonic welding machines.